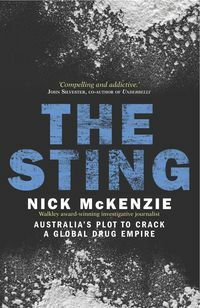 Nick McKenzie is one of Australia's leading investigative journalists. 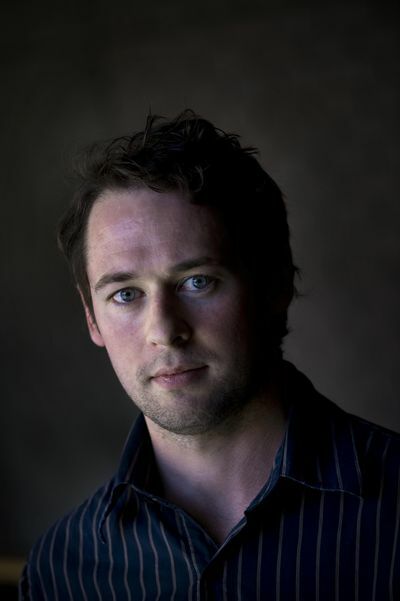 He works for The Age and the Sydney Morning Herald and occasionally reports for ABC TV's Four Corners program. He has won Australia's highest journalism award, the Walkley, three times for his work exposing corruption and organised crime. His work has triggered several major inquiries, including Australia's biggest bribery investigation. In his free time he surfs and reads.